At The Deli , every cake is a unique work of art. 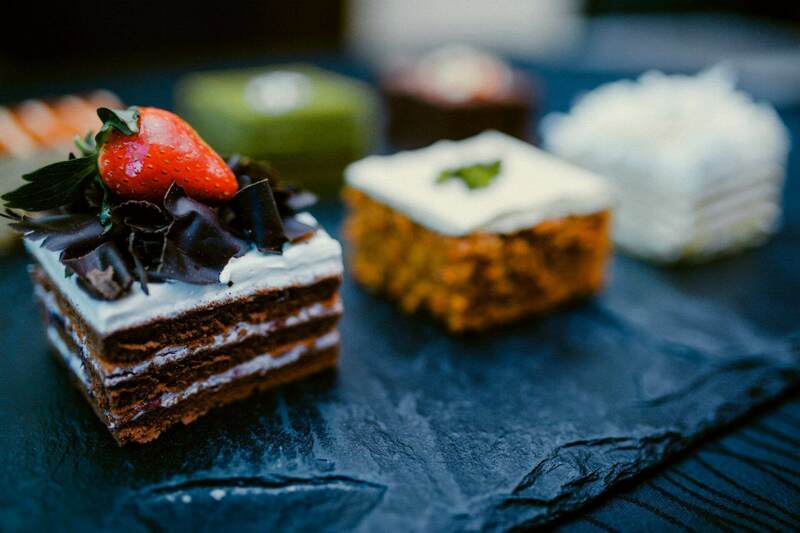 Exceptional flavours and textures, premium natural ingredients and creative presentation make our cakes the finest in Yunnan. Yunnan Specialty Rose Pastry is the unique flower cake of the consumption of roses into the material of the shortbread. At the same time, the flower cake is also one of the four representatives of the four Dian-style Chinese moon cakes. The Deli offers mouth-watering homemade delicacies including breads, pastries and incredible cakes made to look like exquisite sculptures.